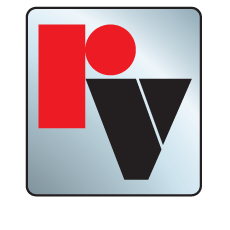 Red Valve manufactures a wide range of products that serve the needs of many diverse industries. Any industry that deals with abrasive and corrosive slurries, dry solids that clog, viscous materials or any other flow medium that must be reliably controlled benefits from Red Valve products. We offer sizes ranging from 1/2" up to 96" with flanged, threaded, slip-on, sanitary and wafer-style connections to meet almost any installation. 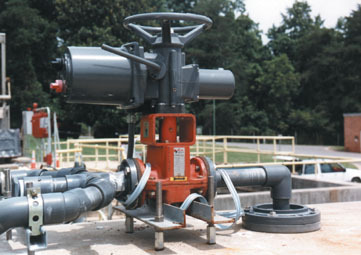 Red Valve is also well known for our custom-engineered solutions. If you have a unique need that no other product can meet, Red Valve can help.